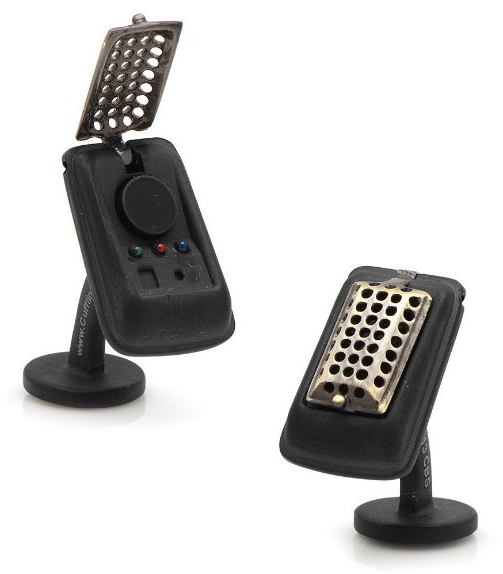 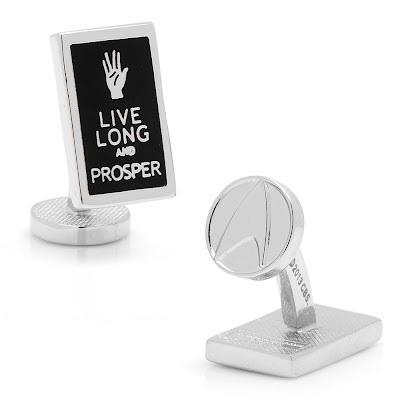 Here's a look at the latest of the more unusual Star Trek products. 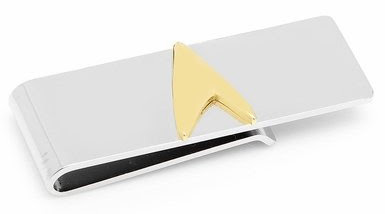 Starting with the most recent every-day item to find itself reformed into the shape of the USS Enterprise. Available now from the StarTrek.com store is the USS Enterprise divot tool. 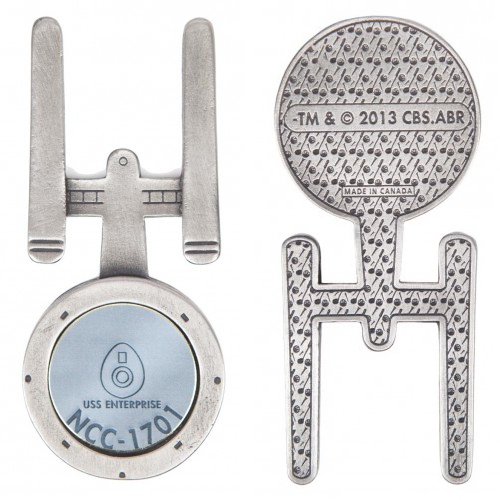 I know nothing about golf, but looking at normal divot tools it appears the Enterprise is already the perfect shape for the job, so an ideal match! 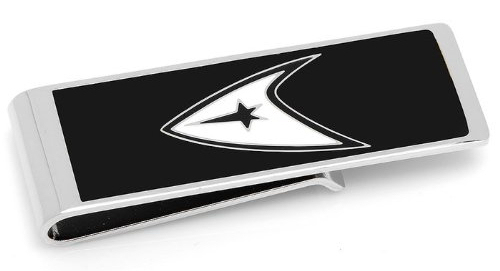 What a shame the USS Enterprise putter is no longer available, to give you a more complete Star Trek golf experience. Cufflinks.com have also added a couple of money clips to their range, with either a TOS or TNG delta design. These match their previously released delta cuff-links and tie-clips, which means they've also been able to cunningly combine them into matching gift sets. 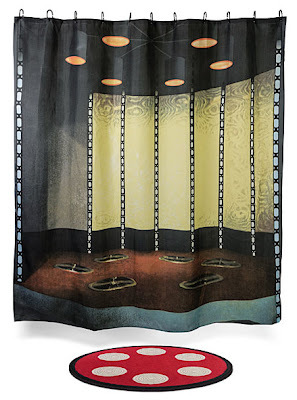 What about these Star Trek window shades? 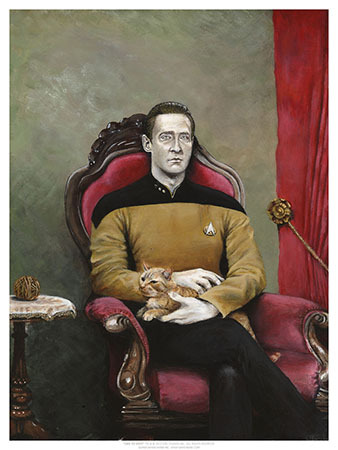 "Yes, we have a T-rex." 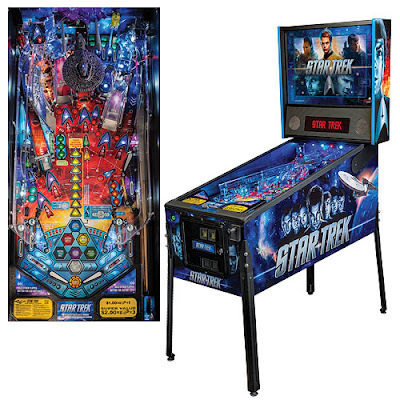 Trek Toys, loads of them!